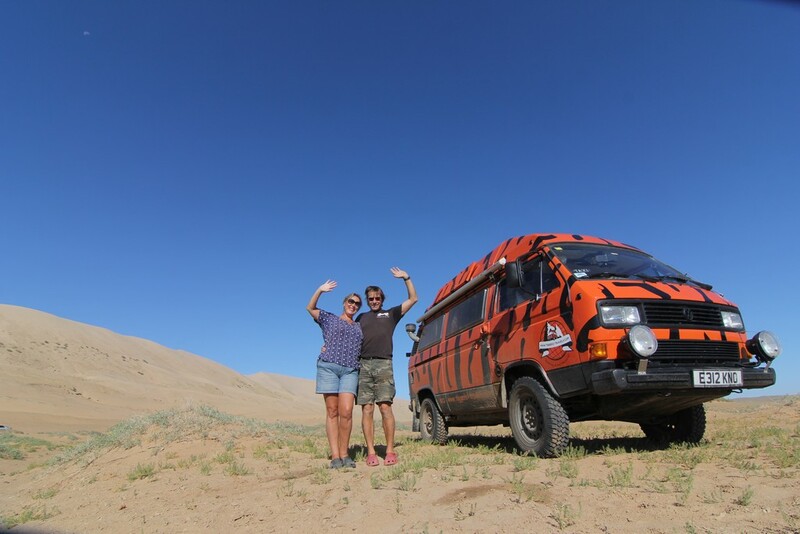 ​John and Suzanne Curran describe themselves as two 50-somethings who wanted to experience “Adventure before Dementia.” Not having done anything like this before they naively jumped in at the deep end and purchased a VW Syncro T3 (named Tigger for obvious reasons) and prompty hit the road. Throughout their travels their distinctive looking T3 has garnered much attention wherever it goes, which led to us discussing what it’s like to travel in such an Iconic vehicle. The podcast also covered various themes including the global VW scene, travelling at a slower pace and learning how to wild camp.